The one thing that nearly every financially secure person credits for his or her success is the importance of discipline, both in spending and making sensible investments. No, it isn’t even luck finding a high paying job or inheriting a windfall young. 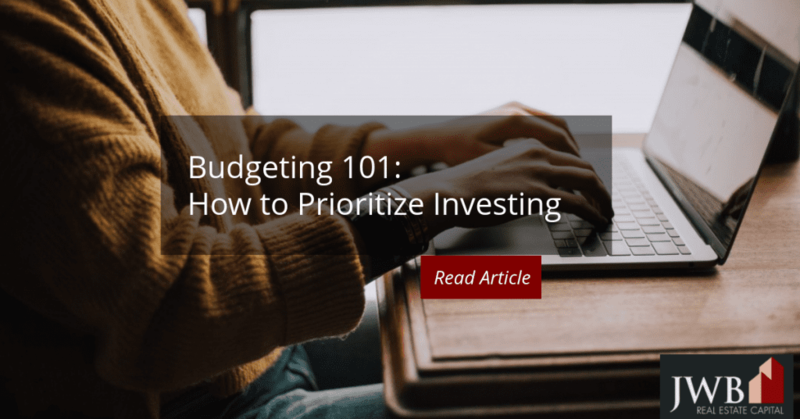 Once financially sound people have established their priorities (Hint: They prioritize investing! ), they stick to the plan and instead of working for money, they learn how to make their money works. It’s hard to ignore the daily advertising bombardment promoting products you can probably live without. The first step in learning to say no is to identify what it is you actually need versus what you want. If you have time, comparisons shop or wait for sales. While you wait, set aside money monthly to purchase it to avoid having to use credit in the form of a consumer loan or a credit card. Some debt can’t be avoided, like mortgages and vehicles. As long as you keep your credit rating reasonably high, lenders might give you lower rates when you do need a loan. If you have high credit card balances, pay off as much as you can each month. Few investments will pay back as much as your credit cards cost you in monthly interest. If you have one card with a high balance or a high interest rate, chip away at it first, and then move onto the cards with lower balances or rates. Getting rid of high interest debt is like giving yourself a raise. See also Should You Invest or Pay Off Debt First? Once your spending habits are under control, put your money in accounts where it will grow the fastest. It’s essential to define your investment goals from the start. Take advantage of 401k plans, especially if your employer matches your contribution. A Roth retirement plan gives you tax advantages when you withdraw the funds after age 59 ½ because the profits aren’t subject to capital gains. It is possible to use the funds you put into retirement accounts for other purposes, including some kinds of emergencies, but before you withdraw, learn the possible tax penalties you might incur by doing so. After you’ve contributed the maximum to your retirement accounts, turn to other investment accounts that you can access more freely. As you do, mix your investments with an eye toward diversity. Spreading your assets helps you avoid the cyclical nature of most sectors and may help you balance your liquidity. It’s easier than ever to invest through brokerages in real life or open an account online. You can join online investment clubs for small amounts of money and many of them have seen solid returns. Choosing safe investments like bonds are also a good move because they are stable and backed by the government. If you prefer tangible assets, consider real estate, whether you buy your home or put your money into the rental market. Over time, residential real estate has outperformed other asset classes, and it also provides significant tax benefits that other kinds of investments don’t. Nearly every expense associated with owning and managing the property is deductible, including travel if it involves an overnight stay. Owners and investors can also shield their gains on its sale from taxes as long as it meets certain conditions established by the IRS. All it takes to get started on the path to financial security and independence is self-discipline at the start. Taking advantage of the retirement savings plans available to you will give you a solid basis for moving forward into other lucrative ventures.